Ramayana Water ParkCovering over 100 Rai, Ramayana (also known as RWP CO.,LTD.) 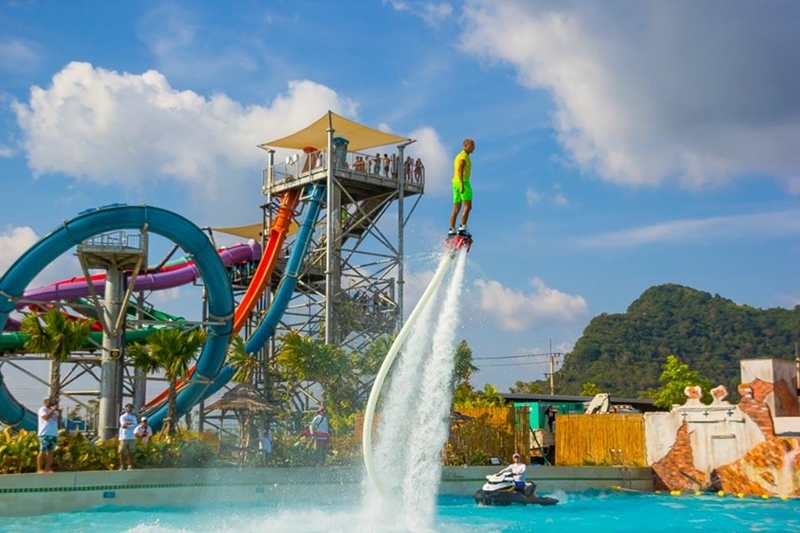 is Thailand’s biggest waterpark, with 21 water rides, and over 50 attractions in total. We employ nearly 350 highly trained personnel, including over 100 lifeguards, all friendly, helpful and committed to your enjoyment and safety. 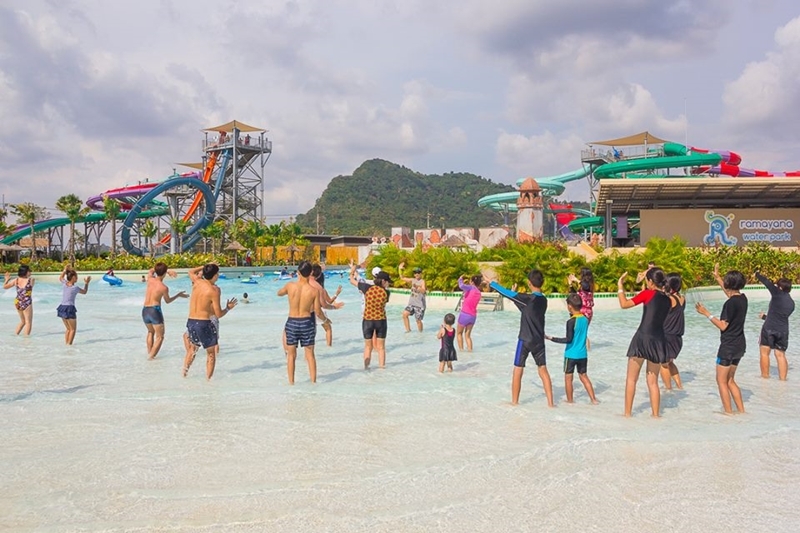 Ramayana Water Park offers 21 of the biggest, best, most exhilarating rides, including four that you will find nowhere else in Asia. All are constructed of the highest quality materials to the most exacting internationally-approved safety standards, all are watched over by highly trained operatives and life guards. Our premium water slides are all made by White Water West in Canada, the world’s leading manufacturer and the water we use throughout the park is sourced from our own wells – pure, crystal-clear and safe enough to drink! Ride as much as you want, as often as you want – once you’ve purchased the great value entrance ticket all the rides are free, all day long!